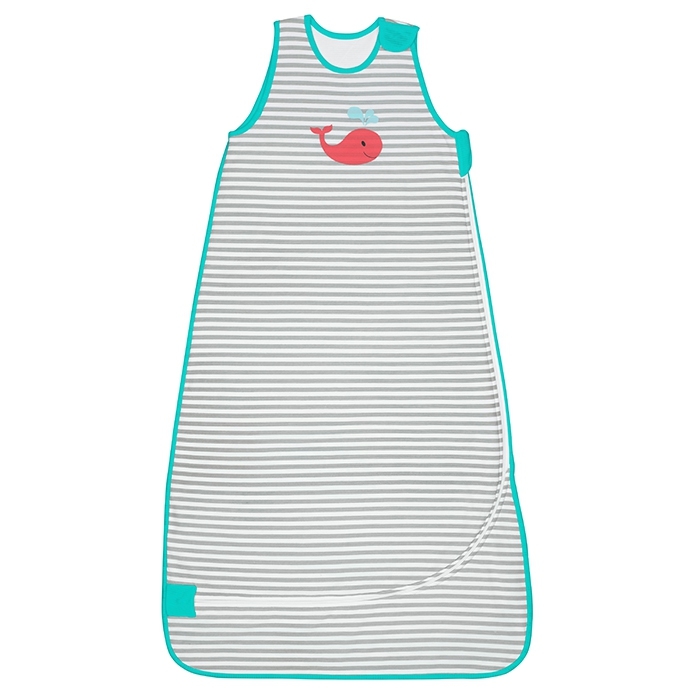 Made from “New Generation Muslin” fabric, the Nuzzlin™ Sleep Bag is the most comfortable sleep bag available. Unlike traditional muslin fabric, which often feels hard & scratchy, “New Generation Muslin” knitted fabric is soft, stretchy and sublimely comfortable. 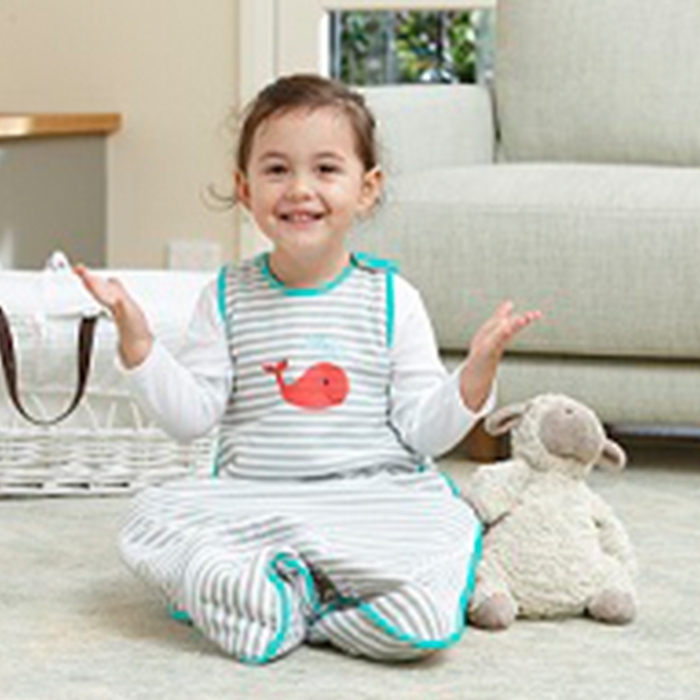 “New Generation Muslin” is also extremely light & breathable, allowing your little one to sleep comfortably.